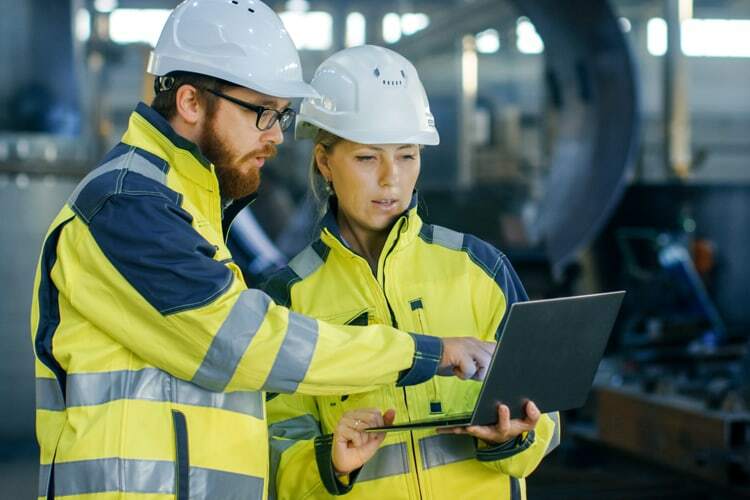 Many employers who are required to comply with OSHA’s 1910.119 Process Safety Management (PSM) standard have received basic training in OSHA’s Process Safety Management Standard. This course will take your knowledge to the next level. It provides an in-depth understanding of audit principles and methods that are key in ensuring an effective audit. You will learn about audit methodology, which includes documentation, pre-production, review, interview methods, field verification, and audit closeout meetings. Learners will discover how to properly plan, execute, and document a process safety management audit utilizing OSHA National Emphasis Program (NEP) methodology and key principles of the Center for Chemical Process Safety. The course utilizes an interactive, case-study-driven method with multiple in-class exercises based on our unique, real-life chemical process case study. This course is designed for managers; operators; safety and executive engineers; process, safety, and mechanical compliance auditors; and environmental managers and technicians. Learn how to audit and review process safety information utilizing Recognized and Generally Accepted Good Engineering Practices. Discover how to perform the offsite and onsite audit steps. Develop your own audit protocol for your specific process safety program. Learn proper audit interview processes. Understand how to author the audit report. Gain an understanding of how to prioritize and plan for audit item closure. Communicate effectively with the audit team and management. Track audit recommendations to closure.